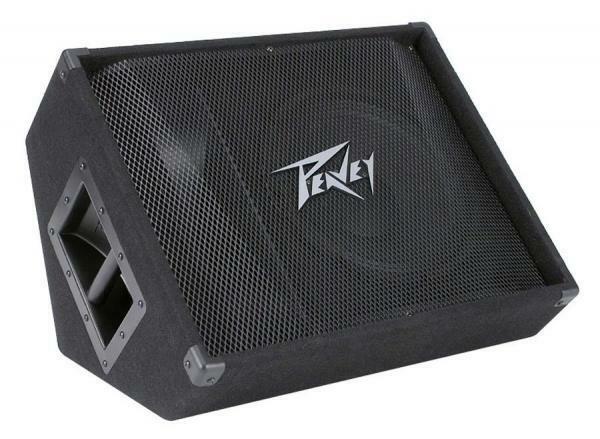 We rent easy, do-it-yourself professional sound systems and backline gear for weddings, parties, community and corporate events, house shows, and trade shows. You don't need to be an audio expert to get great sound. You just need the right gear for your event. This monitor system is appropriate for small live music gigs, and complements our Live Gig System.